The client is a global management consulting and professional services firm, providing solutions in strategy, technology, digital and operations. Operating in more than 40 countries worldwide, the client services two-thirds of Fortune 500 companies. India, which has over 130,000 employees across services and consulting across several industry segments, is one of the most important geographies for the company. As part of its talent acquisition strategy in India, the client routinely recruits from top B-schools around the country. 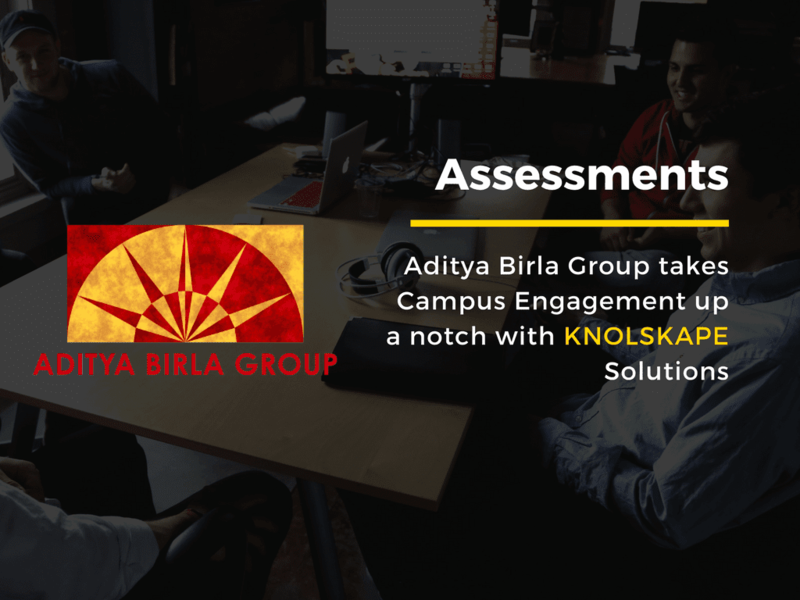 While doing so, it competes with other brand consulting and technology firms, who also vie for the same talent pool.To stay ahead in the competition for talent, the client was looking for a differentiated and high impact engagement initiative at B-school campuses,with the objective of building a brand for itself.